Have you been living paycheck-to-paycheck? Do you feel overwhelmed, because year after year your financial situation hasn't changed? Is your goal to start a business and obtain wealth? Getting wealth isn't necessarily based on how much money you make, your title or education. Accumulating wealth is based on how much money you keep, save and grow. Our owner, Sharman G. Lawson, offers clients one-on-one personal finance coaching. With over 20+ years as a financial coach, Mrs. Lawson has personally coached and trained thousands of individuals with incomes between $25,000 to $600,000 annually. What she found is that many clients making high salaries were completely broke, living paycheck-to-paycheck and deep in debt. On the other hand, she had some clients making less than $40,000 that were better off than the “so called” wealthy. As a business owner or potential owner, being educated about money, knowing how to manage your finances and using your hard earned money wisely is important in having a sustainable profitable business. Debt can bring feelings of shame, emotional anxiety and fear every waking moment of the day and bring sleepless nights. Too much debt can literally paralyze you mentally, physically and spiritually. Whether you work a job or own a business, attaining financial freedom boils down to the ability to earn, save and invest. Habit changes may entail living below your means, eliminating debt, earning as much as possible, saving a large percentage of income and investing in income producing investments, property and businesses. 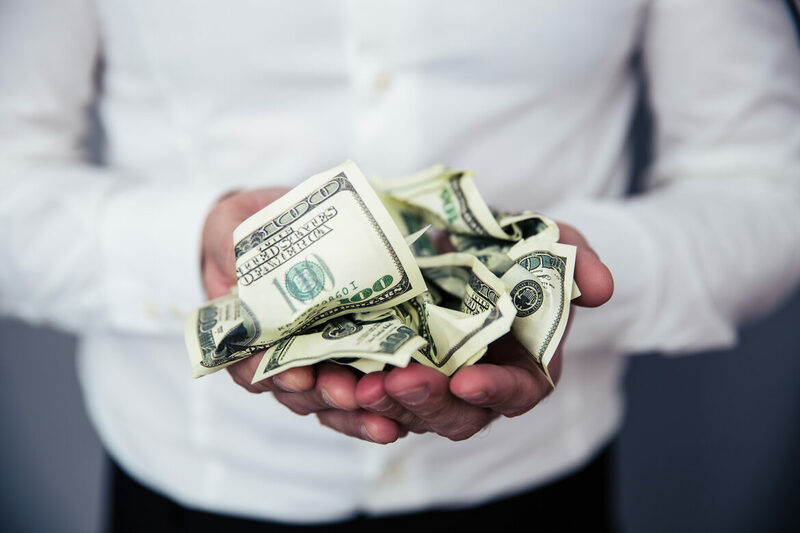 As a potential new or existing business owner, your business will be the most profitable when you have the least amount of debt, and are educated on how to manage and "grow" money using common sense and wisdom. When our owners met they had very little of anything. They met on Good Friday and two days later he asked Mrs. Lawson to marry him, on Easter Sunday. They met in April and got married seven months later, in November. They married at the justice of peace, lived in an apartment for eight months and purchased their first home within eight months of getting married. They had common financial dreams and goals. They house-hacked their new home over 25 years ago, before they even heard that term. While single in her early twenties living in California and Puerto Rico, Mrs. Lawson saw her landlords renting out rooms in homes, so she knew she wanted to rent out rooms after they purchased their first home. To make a long story short, the first home they purchased was a three story home with five bedrooms and three full baths. They lived on the second floor and rented each room separately on the third level and the basement level. Our owners both worked full-time jobs. Mrs. Lawson also had a side-hustle teaching people how to learn software in the evenings and weekends in their home. They lived on one salary, and saved and invested the other. The room rental income they put directly on the mortgage, paying extra principal payments. Any extra income and raises they received they put directly on the mortgage as extra principal payments. They had two cars, but gave away one car to save on gas, maintenance and insurance. They cooked more and went out less. Instead of going out to fancy restaurants for birthdays and anniversaries they had nice dinners at home. Mr. Lawson started writing his wife poems as a gift, and still today each and every birthday and anniversary he surprises her with an original poem. While accomplishing their financial goal they still vacationed, went out to eat (using coupons), went to movies (dollar movies) and enjoyed other social and fun activities. Amazingly, they paid off their first home exactly five and a half years after purchasing it and 3.5 years after receiving the vision to pay it off early. They never made large incomes during that time. All they had was a dream, a "united" goal and the desire to accomplish their financial vision together. The day they paid off their first home Mrs. Lawson resigned from her full-time job and Mr. Lawson a year later. That is when they started their journey of entrepreneurship and working together. Our owners together have owned and operated many different types of businesses over the years, and have owned many homes. They can honestly say the best way they were able to create and build wealth was owning businesses that generated positive cash-flow and generous profits. Also, having multiple streams of unrelated income has been important, too. Our owners have worked over 19 years together in business. They have lived, survived, strived and thrived through good and bad economies and never lost anything. They never gave up, because they had a dream. Through the years while striving to reach financial goals, sometimes our owners had to adjust their plan, delay it, or temporarily change the plan for a brief season. Over their 26+ years of marriage they experienced hills, valleys and lots of change. However, their financial vision and goal never changed. Financial freedom and independence was their motivation and driving force from day one. In 2010, after still feeling the effects of the great recession, they came up with a new plan and business idea. They decided to open a licensed personal care home for the elderly in their primary home, and in 2012 they also started a personal care home consulting and training business. 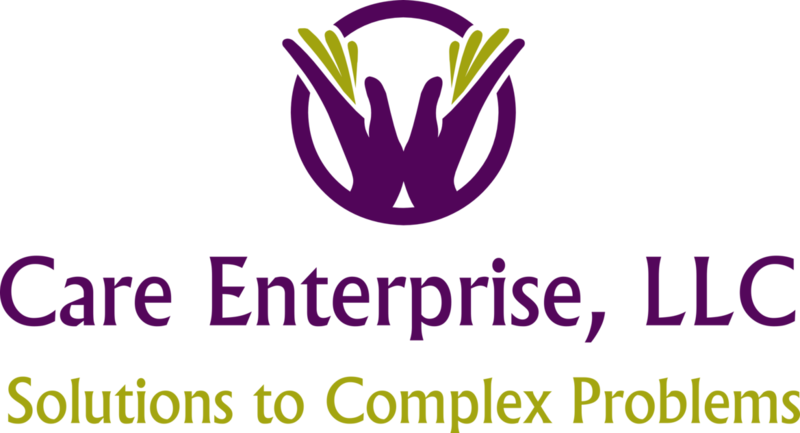 The consulting business started to take off in 2013 and in 2017 they were able to sale their consulting business. Selling their business allowed them to pay off another home, fund their retirement and stop working. They were able to accumulate enough wealth to stop working by saving 50-60% of their six-figure income and selling their business. Both of them realized that true independence is having the freedom to make your own decisions and choices based on what, when, how and where you want to spend your precious time, energy and days. Priceless! Their lifestyle today still involves no debt or mortgages, living below their means, having income producing investments and practicing minimization. Their wealth strategy: a) as their wealth increased their lifestyle didn't change, b) savings increased and c) spending decreased. If they can achieve financial freedom and independence you can too. If you are tired of spinning your wheels financially, do something about it. If your financial situation is causing you worry, health issues and makes you lose sleep at night, do something about it. Financial peace comes when you decide you’re sick and tired of financial chaos in your life. So five, 10, 20 years will come and go, where will you be financially and what will your life look like? This is the time to fulfill your dreams and accomplish your financial goals. Do you want to start a business and build wealth? Then do it! If you do not have a plan to change and improve your financial situation, YOU may be the roadblock or obstacle that delays your dreams. Life is way too short and precious. If you need a strategic plan, accountability, guidance and coaching to get your finances in order, call: 770-966-5236. What are you waiting for? Invest in yourself and your future and get started below. All clients receive Sharman G. Lawson's 128 page e-book "12 Steps to Eliminate Debt Forever"
Audio MP3 that is 1.15 hours in length: "How to Make 6-Figures and Pay Little or No Taxes"
Credit Cards and Paypal Accepted: We accept e-checks and every type of credit card. Also, see if you qualify for Paypal Credit where you can get qualified to make payments for six-months without any interest. Payments to Care Enterprise must be paid and cleared before coaching starts. Call 770-966-5236 for a FREE 10-Minute "No-Obligation" Consultation to Get Started! Plan for the unexpected. Diversify. Create multiple streams of income. Do not get too comfortable. Plan, create and do more. 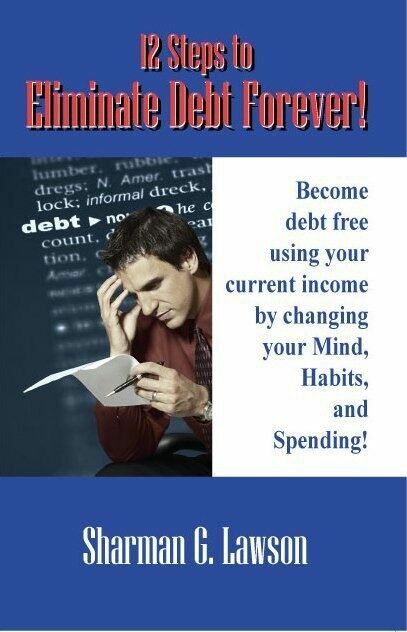 "12 Steps to Eliminate Debt Forever"
Financial freedom is available to everyone. It isn't based on who we know or how much money we make. It's a result of a change in thoughts, habits and behavior with money. Living debt free is not just for the rich and famous! Sharman and her husband paid off their first home in less than five years by living an intentional life in how they manage and use their money. After becoming debt free, they started educating, training and planting the vision in others soon after. Once payment is received and processed, e-book will be emailed directly to inbox in pdf format. Thank you so much Sharman for this new start! We are energized and completely on a mission. Have Questions About Managing Your Money and Getting Debt-Free? Please fill out the form below and our financial coach will be in contact with you.